Rock ‘n’ Roll Seattle will take runners on a tour showcasing the best of Seattle. The marathon and half marathon courses will offer breathtaking views of the Cascades, Mount Rainier, Downtown Seattle and CenturyLink Field. 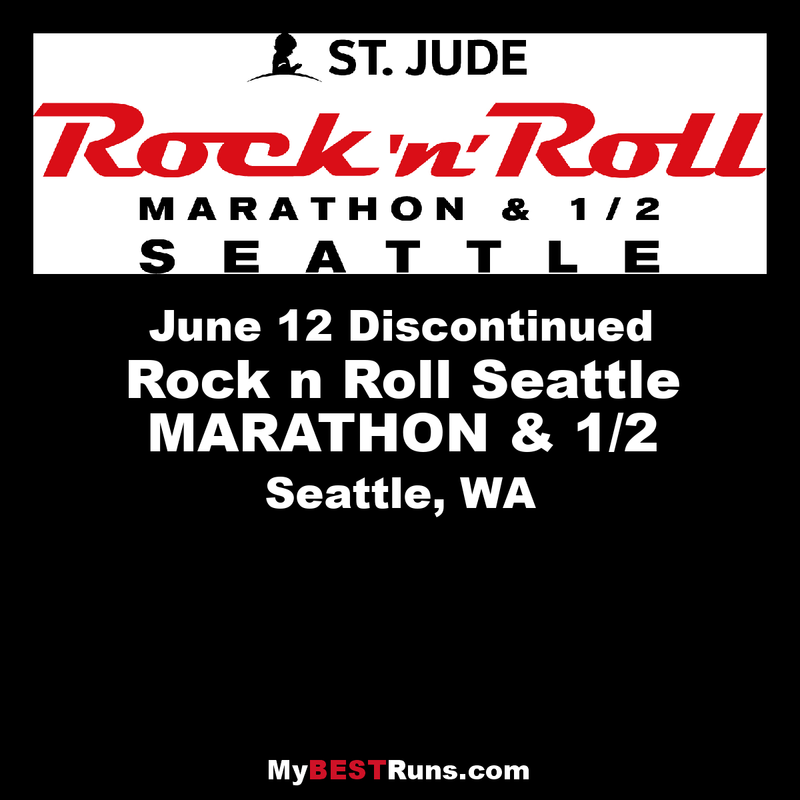 In true Rock ‘n’ Roll fashion local bands will play through the streets of Seattle, along with spectators and high school cheer leading teams lining the route to motivate runners to the finish line. Upon finishing, participants are invited to relax and celebrate with family and friends at the finish line festival and Toyota Rock ‘n’ Roll Concert Series.